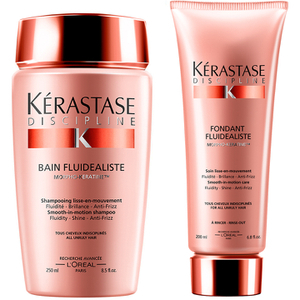 Kérastase Discipline Bain Fluidealiste (250ml) and Fondant Fluidealiste will cleanse, condition and repair your hair to leave it feeling strong and full of vitality. - L.M. 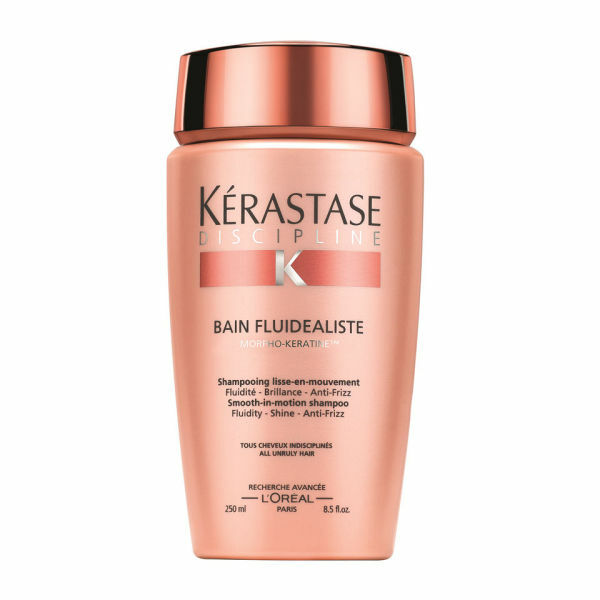 Kérastase Discipline Bain Fluidealiste 250ml: Designed to protect your hair against frizz and humidity for up to 72 hours, Kérastase Discipline Bain Fluidealiste will gently cleanse away impurities, whilst the pro-keratin formula will restore and re-establish the integrity of the hair. 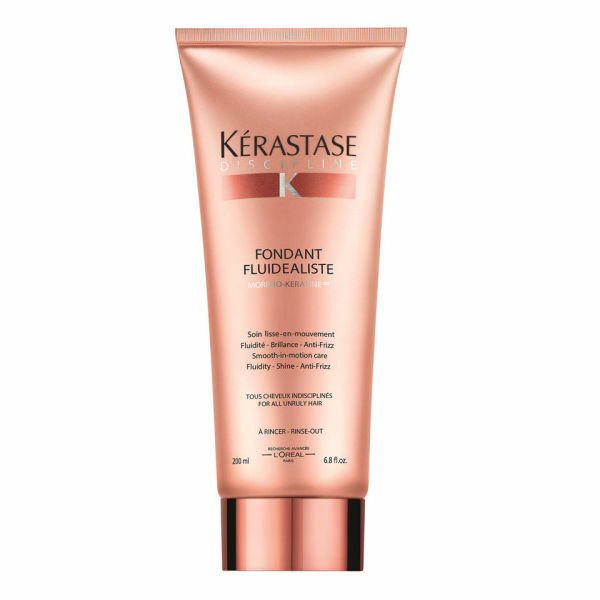 Enriched with amino acids, a wheat protein derivative and ceramide R, it smooths and strengthens the hair, whilst creating an even surface and a hydrophobic layer which protects the hair from humidity. 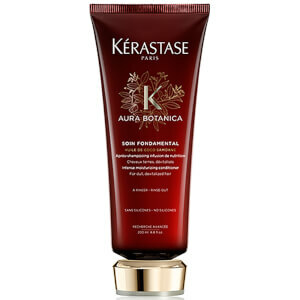 Your locks will be left with natural movement, a soft texture and a frizz-free finish.